Maximize the efficiency of student with a learning environment that’s more interactive than ever. EvolveAR is the ideal medium to engage students and allow learning to extend spaces beyond the traditional classroom. M-learning can be easily accessible anywhere, and it promotes self-learning, given its independent operational model. Mobile learning is portable, inexpensive and readily available contrary to books. students and capture their attention with interactive lessons. 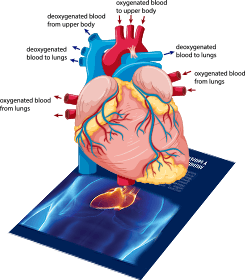 difficult concepts by going beyond a 2D handout, with the aid of a 3D model. students with the latest and most up to date digital interactive content. In many cases, theoretical knowledge is not enough to obtain proper skills in professional areas. 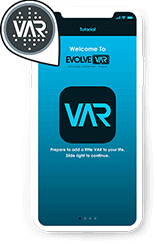 EvolveAR can help perform a virtual practice – with augmented tutorials, digital modeling, and simulations to acquire some experience in the end. 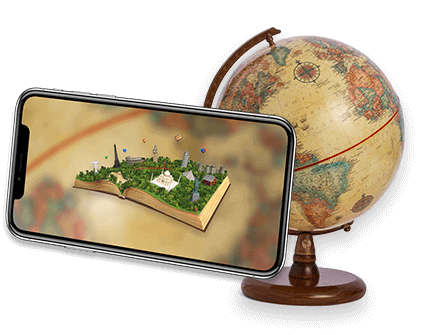 By incorporating Augmented Reality into lessons, teachers are able to involve students in the process with 3-dimensional models. It may be just a part of the lesson, like a brainteaser, or to support the main topic with extra information from a different perspective. With full immersion of subject matter and visualizations, students can achieve better results. Since a picture speaks a thousand words so, rather reading theory about something, students can actually see it with their own eyes in action, making the learning process more effective and mesmerizing. 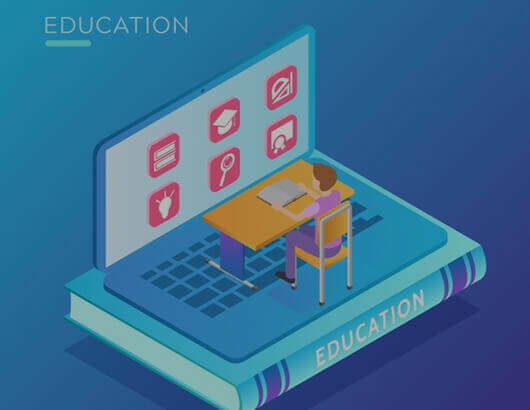 Augmented reality for education provides a gamified approach towards learning; making the leaning process fun and engaging. This serves a positive impact on the students and keeps them actively engaged throughout the lessons. With augmented reality, students can learn anytime and anywhere from their smartphones. 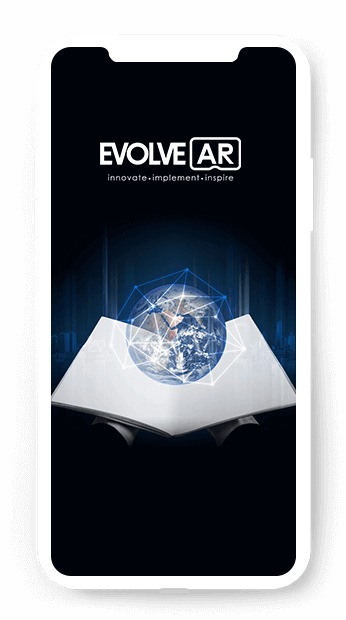 Augmented reality for education is the best way to replace papers, books, huge physical models etc. Students can bring objects to the classroom that would not be possible in reality. Student can easily view 3D models at any angle, distance and scale within AR. Students can interact with AR content to develop a deeper understanding of a topic. Students can engage with a range of multi-sensory learning experiences using AR. Students engage readily with AR content and are motivated to learn independently. 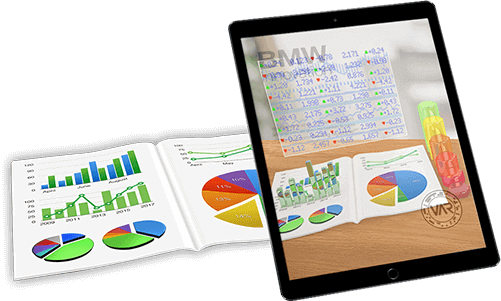 Create engaging augmented reality campaigns for education with our super easy platform.